It provides tangible branding and a ‘leave-behind’ element. Vital as digital media is with its massive growth in recent years, there is still a timeless quality about print work whether it be a glossy brochure, a professional looking business card or a large banner. Printed material gives your branding a powerful, complementary presence to your website, blog and social media. A properly designed logo stands out, is easily recognisable and shouts your presence to customers and prospects. Making your stationery look good shows a level of professionalism that comforts your customers and makes them feel better about your business. Creativity in print is such that it still has the ability to surprise, impress and evoke a response. 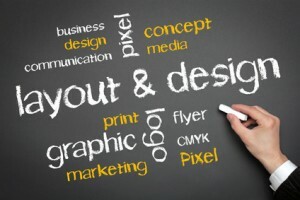 A to Z Marketing’s expertise in print can be the launch pad for a campaign involving print, advertising and digital all working together to market and promote your products or services. Whether you are looking for an effective flyer, a whole new corporate ide ntity or simply reprinting your existing designs, A to Z Marketing offers you the best possible service. 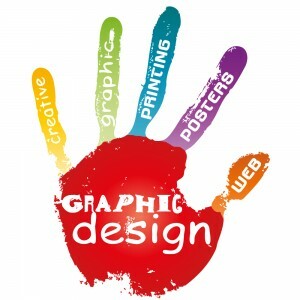 Our graphic design and printing services are not limited to the creation of paper based items either as we also have years of experience in designing printed promotional items such as corporate gifts or branded merchandising and printed packaging. We also develop large exhibition display stands for conventions and roadshows which feature printed graphics. If you have any print job needs, big or small, then please don’t hesitate to contact us. What is Marketing Automation & How to Use It?